Watch the new Angry Birds trailer! Well prepare to get even more excited as there’s now a full trailer online! Check out these real life Angry Birds! In the trailer we’re introduced to Red who has a little bit of a temper and loads of other cool characters too. 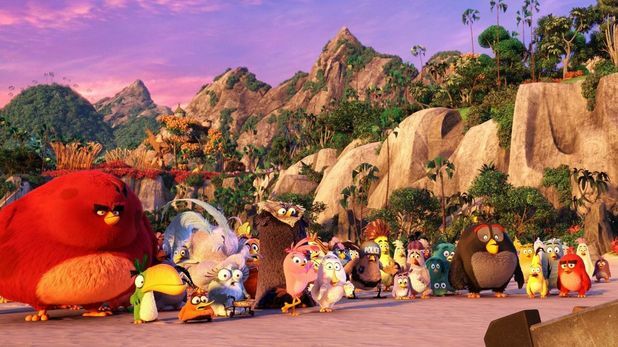 Angry Birds is coming to the big screen on May 20th, 2016 and we can’t wait!